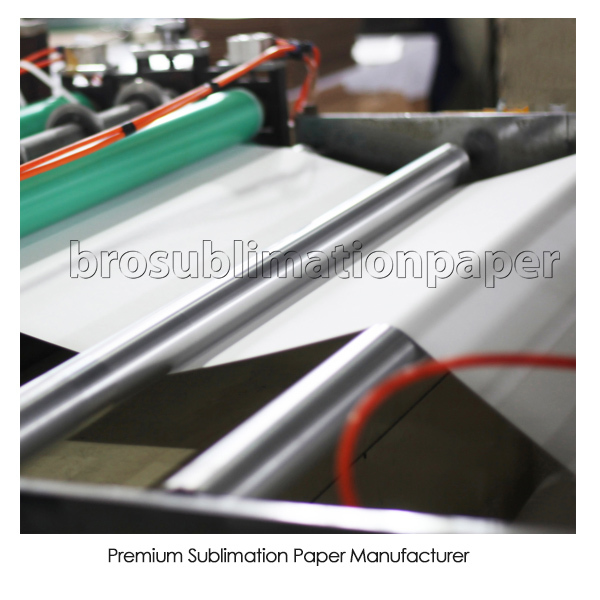 Our 60gsm sublimation paper is designed for low ink consumption printings or light color printings, mostly used on high-speed printing machine . The type of paper allows for faster print production and shorter transfer times , reducing the production time ,saving your ink , saving your money . It is ideally suited for used on industrial high-speed printing machines as e.g. MS II .Italy, Reggiani Machine, Robustelli , DGI. Excellent contour, fine detail printing . Type Quick-Dry & High-Speed Core 2"& 3"
Economic 60g sublimation paper 59"
Price: Economic 60g sublimation paper 59"